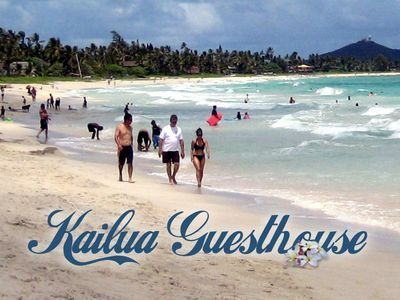 Aloha and thank you for your interest in Kai Hale! 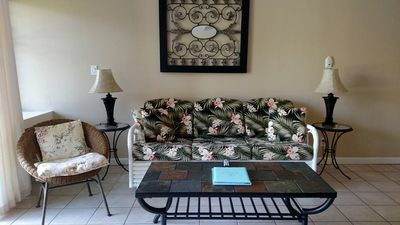 We are absolutely thrilled to offer this recently renovated property complete with all new furniture, linens and other essentials to our guests! Pictures don’t do this amazing property justice! 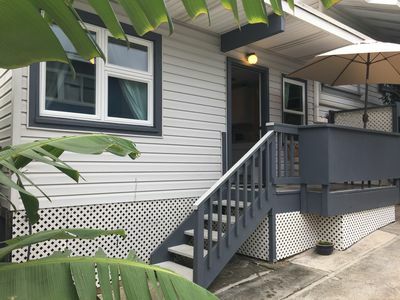 Literally steps to the beach with lush, tropical surroundings, oversized fully fenced grassy yard and enormous salt-water swimming pool and spa! 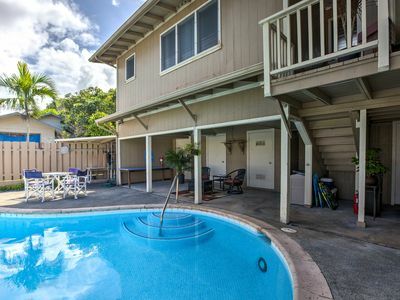 All of this right in the heart of walkable Kailua town. 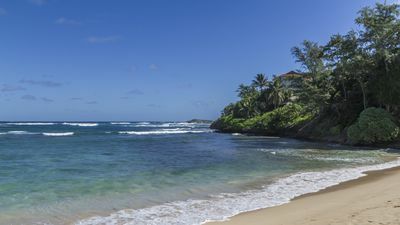 Beach location is key! 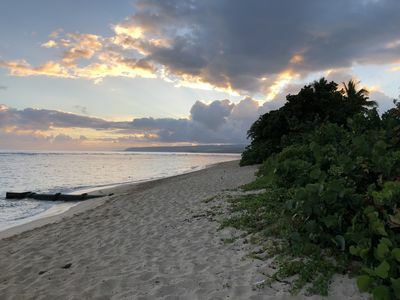 Not only is Kai Hale located about 200 feet from the white sands of Kailua beach; it's also located in one of the least congested sections of Kailua beach making your beach access ideal. Everything about Kai Hale is amazing! 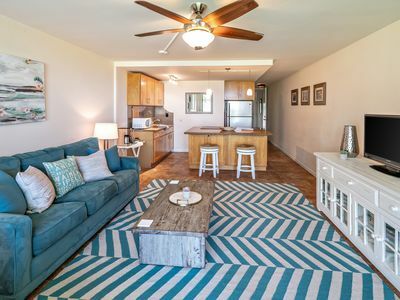 Kai Hale is located in the heart of Kailua which means you are a 5-10 minute walk to the Sunday Farmers Market, and a 10-15 minute walk to all the shops, restaurants, bars and other attractions Kailua has to offer. 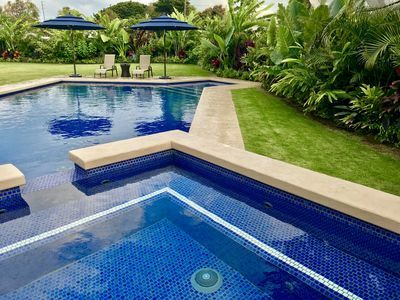 Kai Hale is a complete mini estate with one of the largest private residential, resort style pools in Kailua with attached spa and shallow water deck. 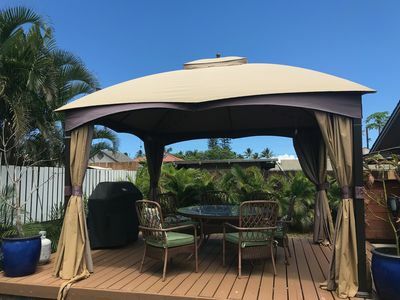 Covered lanai overlooking pool with seating for 8 - 10 guests and a large Weber Genesis 4 burner propane grill. 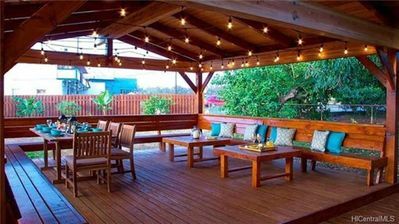 Additional outdoor dining and sitting/lounging area near pool includes oversized lanai umbrella with solar lighting. 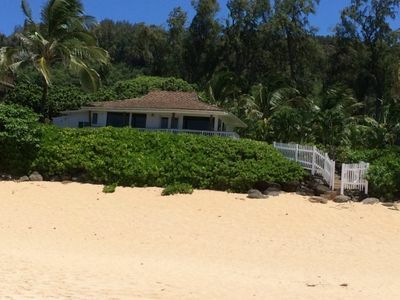 Kai Hale has peek-a-boo ocean views and most evenings guests can hear the ocean waves crashing. 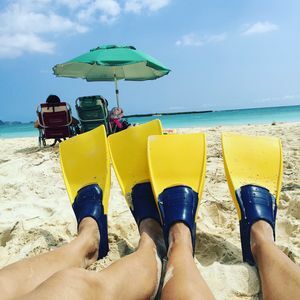 During breezier trade wind days, you can also catch a glimpse of kite boarders and wind surfers zipping along in Kailua bay. Private, outdoor beach shower with hot water. Completely fenced with very large grassy area. Beach chairs, beach umbrellas, cooler, beach toys and wagon provided. This is a spectacular home to relax in while on vacation. 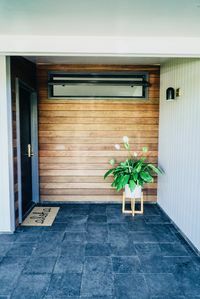 You will love this home and appreciate our hospitality. 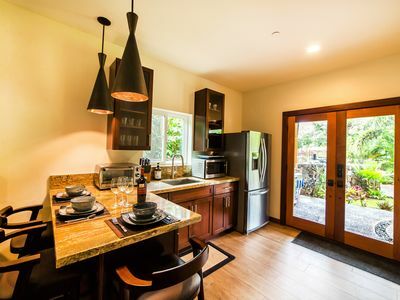 Come enjoy and see why all of our properties are 5 Star homes. 1. Rates and fees are subject to change. Minimum stay requirements may apply. 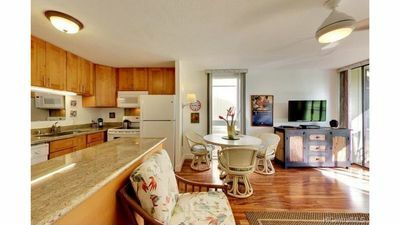 Long-term rentals may receive a deep discount. Inquire with manager. 2. While children are welcome supervision is required because of unfenced swimming pool. 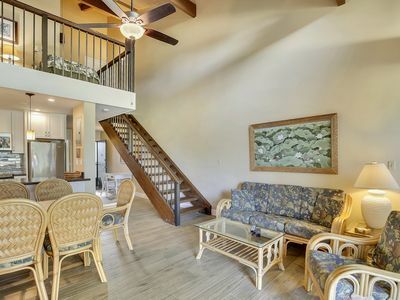 Please be advised that this beach home does NOT allow parties or large gatherings of any sort. Quiet hours and Pool hours are strictly enforced. For the health and respect of our neighbors and home there is absolutely NO SMOKING on entire premises. 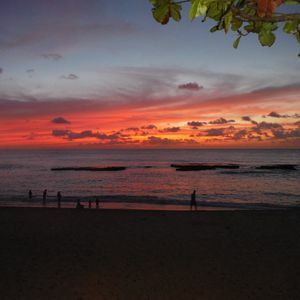 Aloha and Mahalo for booking! 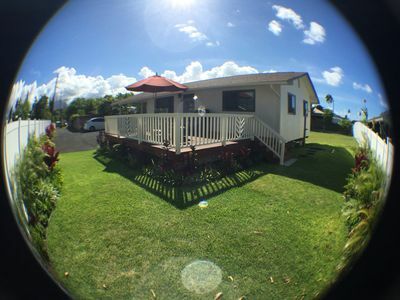 Alea**Available for 30 night rental. Please call. 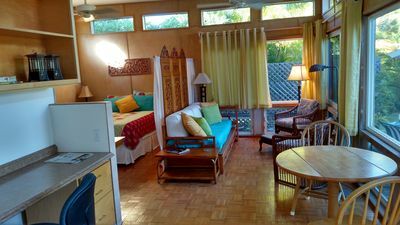 Large, private property, 1 block from world renowned Kailua Beach.. 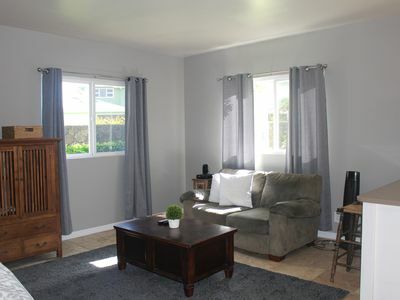 Spacious (2,500 sq feet), remodeled and inviting home on large, landscaped lot!